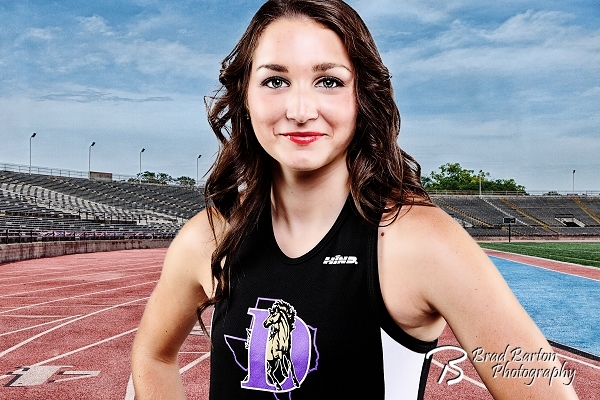 Shelby runs Cross Country at Denton High School and recently came to my Grand Prairie studio where we did this portrait. Want your own sports portrait for free? Don’t miss out – I’m doing very limited free sessions for athletes of all ages. All sports available (softball and baseball are not available at this time – sorry! )… contact me for more information.